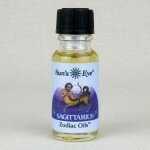 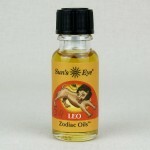 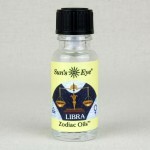 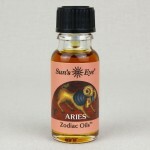 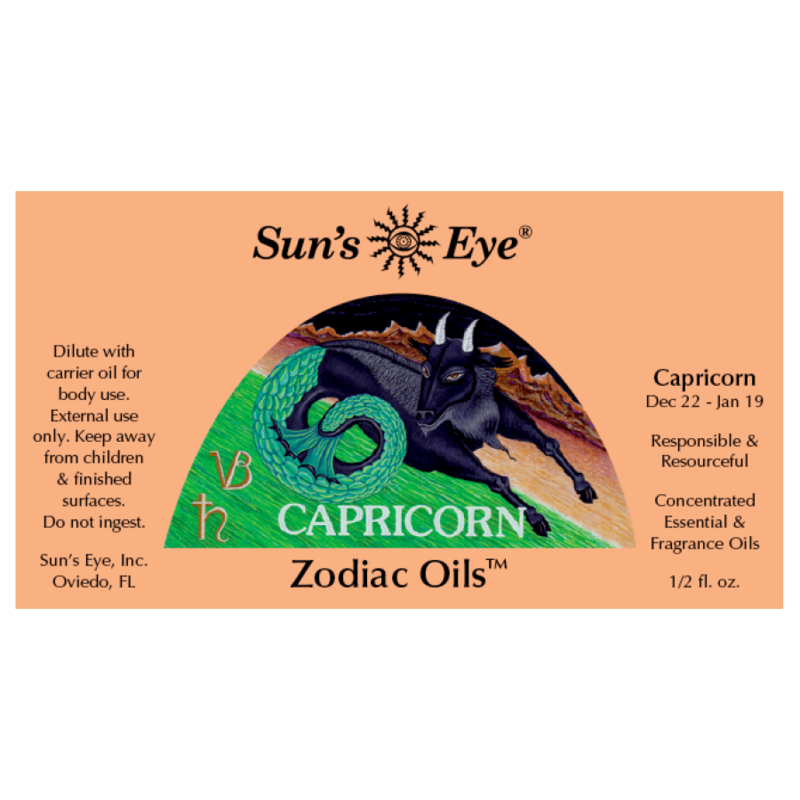 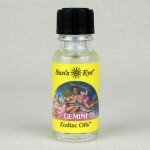 Capricorn oil has smooth top notes in a base of Honeysuckle and is formulated to encourage attributes of Capricorn: industrious, responsible, and self-disciplined. 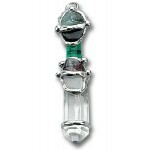 Item Number: SE-CAP | Approximate Size (Inches): 0.50 wide x 0.50 deep x 2.00 high | Approximate Shipping Weight: 0.50 lbs. CAPRICORN (December 21 - January 20) Planet: Saturn Positive Expression:..